The 24/7 chat support will likely be applicable for both Mac and iOS Device users. As Apple’s iPad and iPhone hardware competition increases from companies such as Samsung, Apple will need to utilize its unique customer support prowess as a differentiating factor in the marketplace. 24/7 chat support via an easy-to-understand medium could assist in this. Furthermore, if 24/7 chat support is a success, Apple could plan on adding 24/7 phone support to AppleCare, too. In addition to the above, Apple is also said to be putting the "finishing touches" on a redesigned AppleCare website, which will complement the company's forthcoming line of iDevices. "The interface has been retooled with large, easy-to-understand controls that are more in line with the colorful icons in iOS. The new design makes it simpler for users to drill-down and provide Apple with information about the issue," 9to5Mac explains. Images of the revamped website are included below. 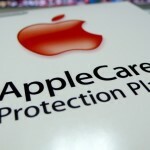 [gallery columns="2"] AppleCare's new website is set to launch in the coming weeks, and employees are also expected to receive improved software in the near future. 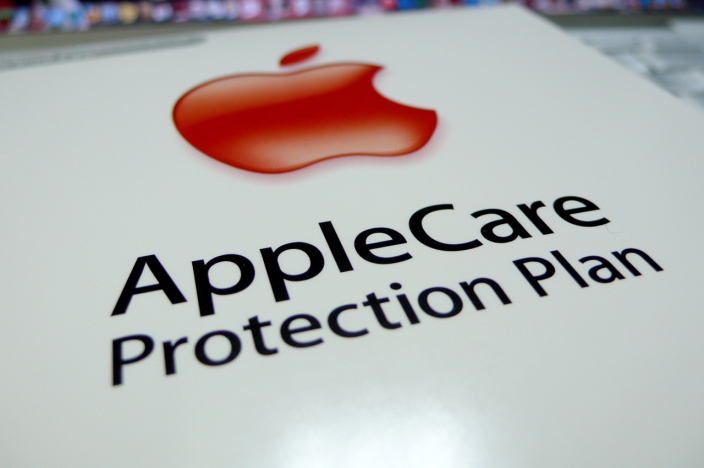 We'll keep you updated with further information concerning AppleCare as we receive it. In the meantime, see: Heartbeats Introduces Your Bluetooth Heart Monitor To A Pebble Smart Watch, Anchor By Tomfoolery, Inc. Now Includes Evernote Integration And More, and Could This Be What Apple's Low-Cost 'iPhone 5C' Will Look Like?.